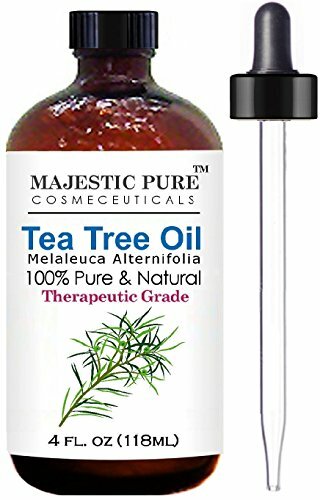 I really like this tea tree oil . I mix with water and use it as a disinfectant. It also smells nice. It is very potent so I dilute it. I use green tea oil disinfectant to also get the musty smell out of towels and swim wear before washing. I also add a few drops to my face wash and it helps keep my skin clear and smooth. The dropper to this bottle is very nice.